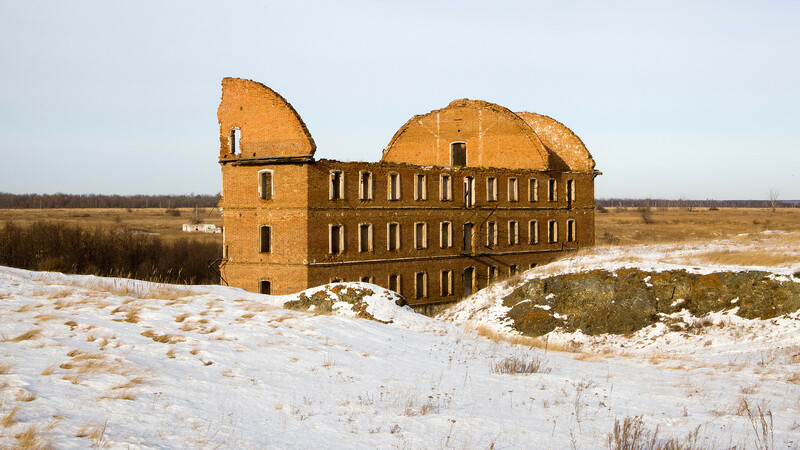 The secrecy surrounding the Soviet Mayak nuclear plant meant thousands of people were evacuated without reason after a terrible explosion contaminated the area, which is still heavily polluted. 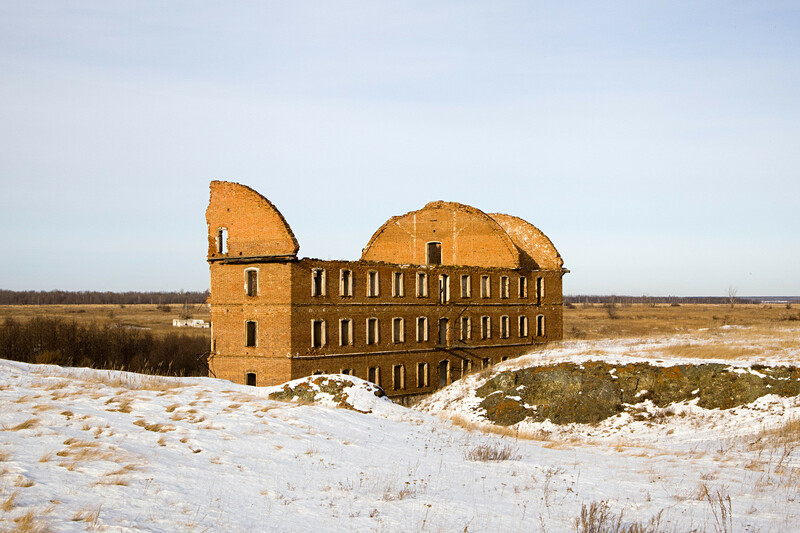 The largest nuclear disaster on the territory of modern Russia happened on Sept. 29, 1957. 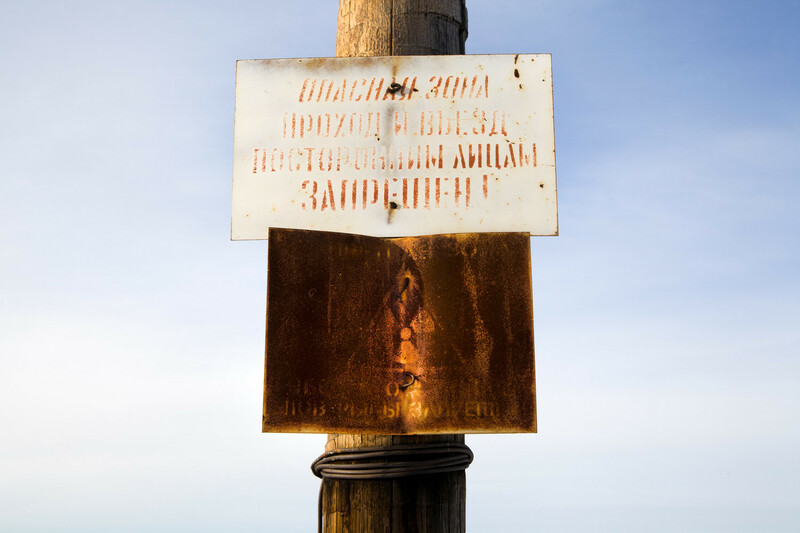 The area is a shadow of its former self as people were evacuated - many of the settlements are now just old marks on old maps. A catastrophic failure of the cooling system in a tank containing liquid radioactive waste occurred at the Soviet Mayak plutonium production site for nuclear weapons in the closed city code-named Chelyabinsk-40 (1,800 km east of Moscow). 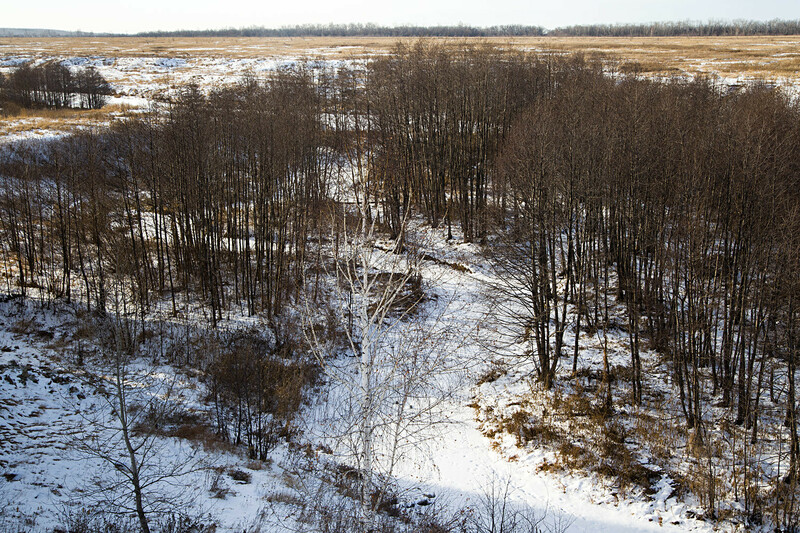 The International Atomic Energy Agency ranked the Kyshtym disaster the third most significant in the world, right behind Chernobyl and Fukushima. 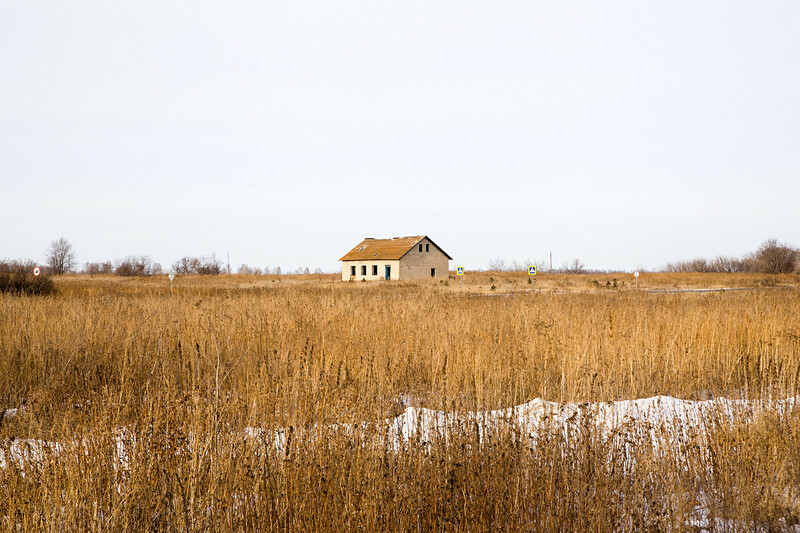 Today, the site is a wasteland where buildings abandoned years ago rot in the wind. Although nobody was directly killed by the explosion, a radioactive cloud spread and contaminated land thousands of km from the epicenter. More than 8,000 people living in close proximity to the explosion were evacuated. 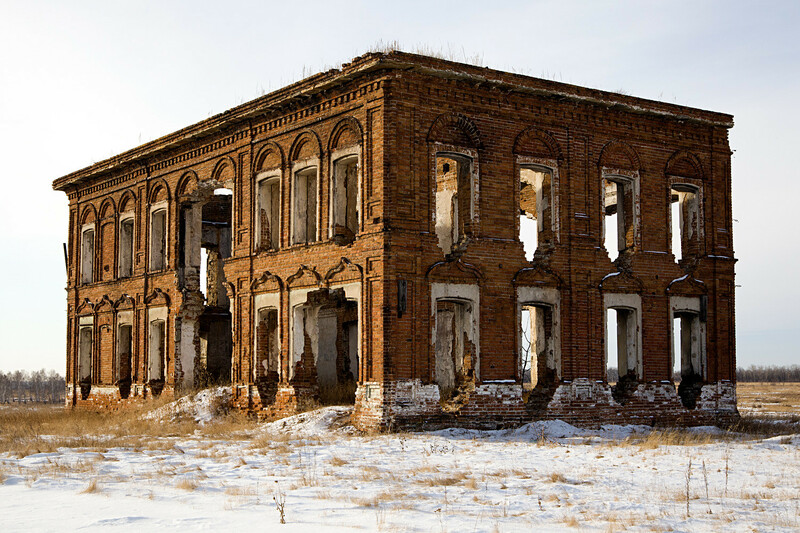 But locals in the settlement of Muslyumovo remained. People from other villages abandoned their houses and belongings. Their personal items left behind were buried in huge pits. 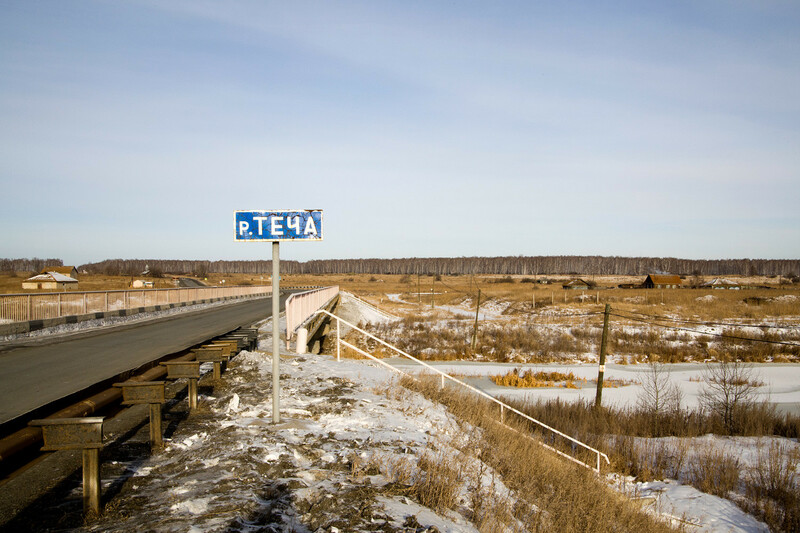 The secrecy surrounding the Mayak plutonium production site meant the Soviet government evacuated people in the contaminated areas without giving a reason. They were kept in the dark - so too those who refused to leave. The river running through Muslyumovo was used as a dumping ground for radioactive waste both before and after the explosion. No one informed the locals that the river was dangerously contaminated. 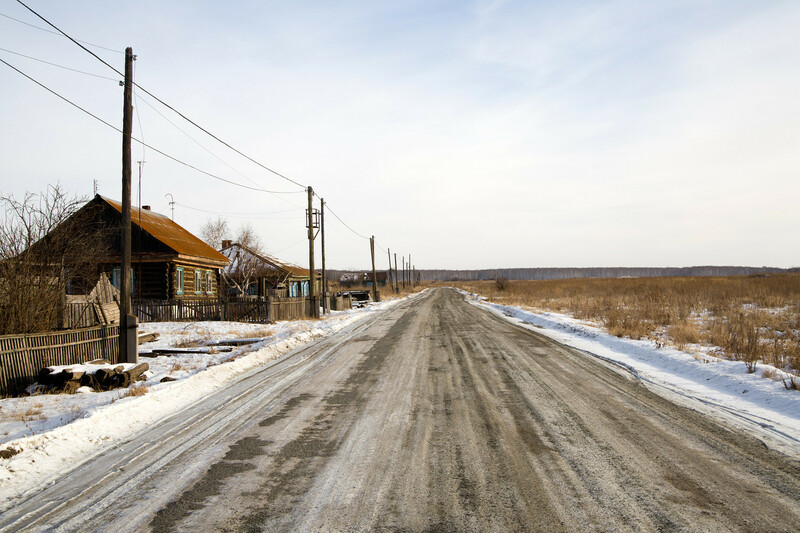 It wasn’t until 2009 that Muslyumovo’s residents were offered new housing - and only three families refused, who remain in the contaminated area to this day. Click here to see photos of everyday life in Pripyat before the Chernobyl nuclear power plant accident of 1986. 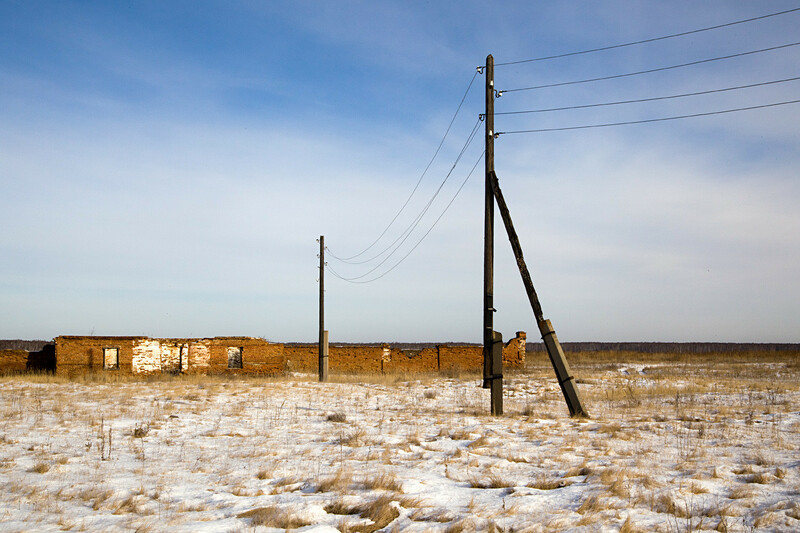 After the apocalypse: What is Chernobyl like 30 years later? Why were authorities slow to admit the truth about Chernobyl?